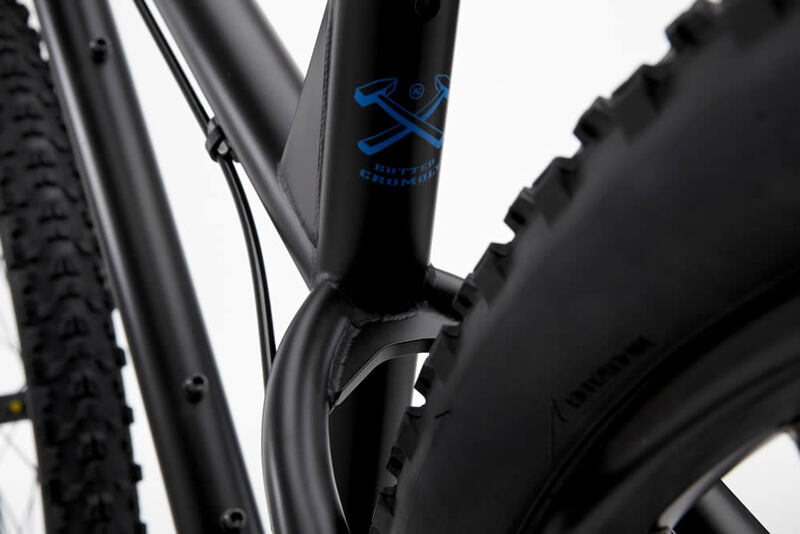 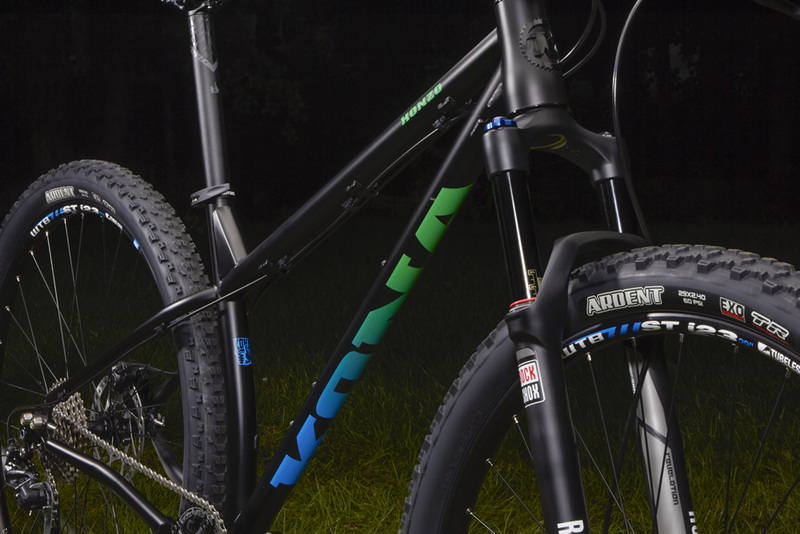 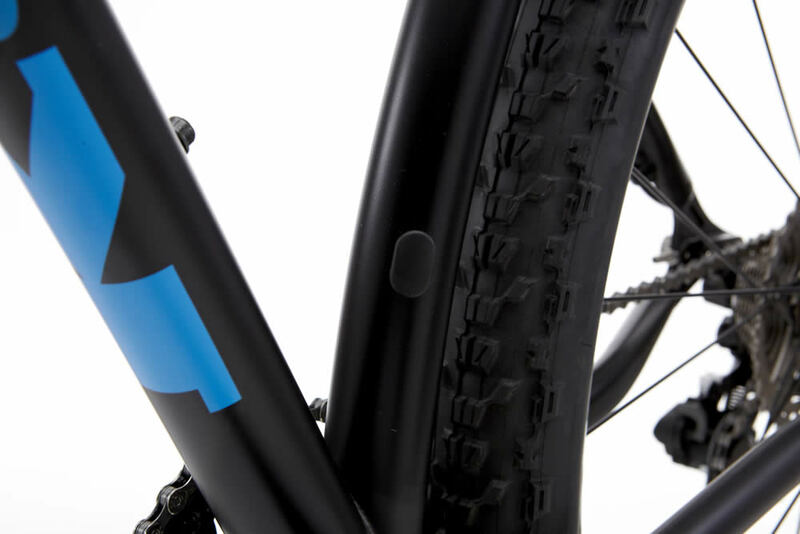 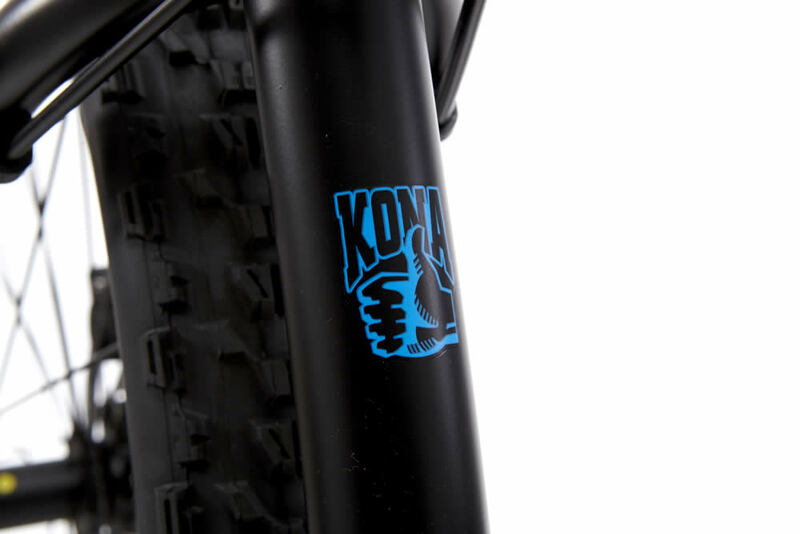 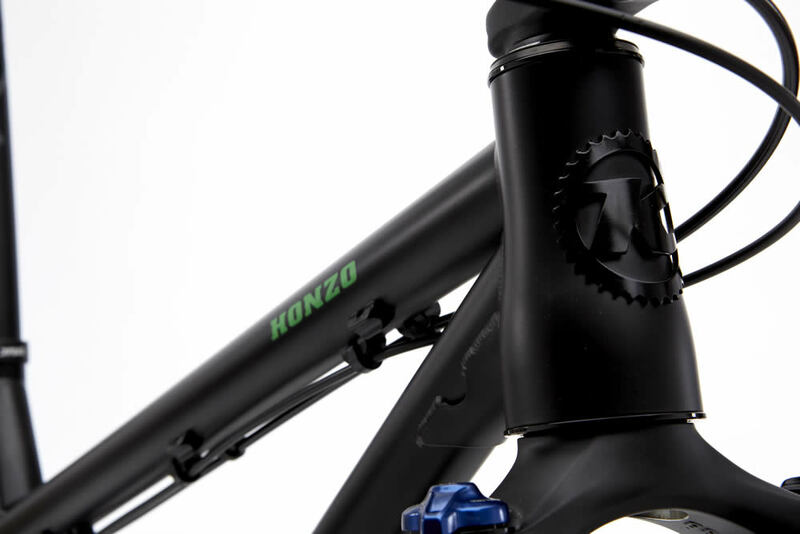 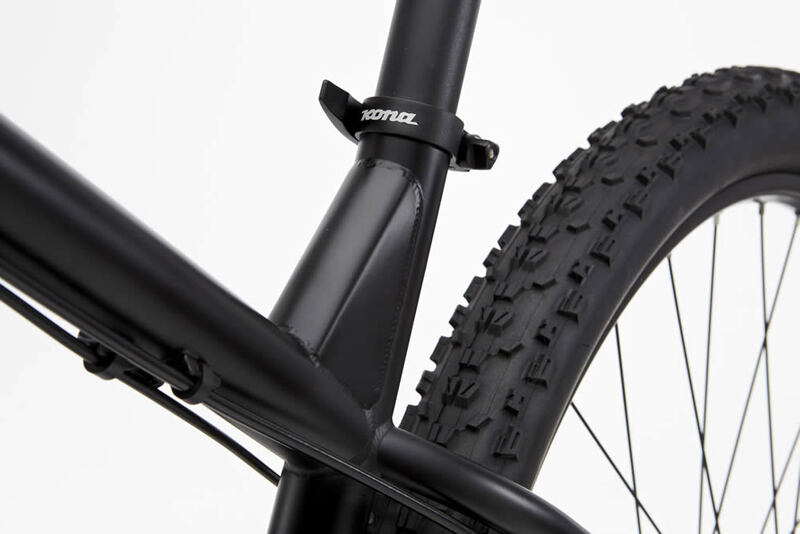 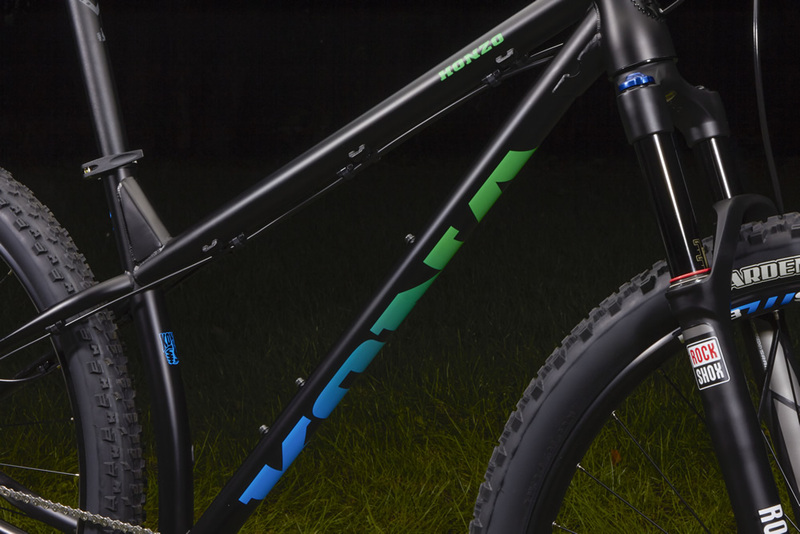 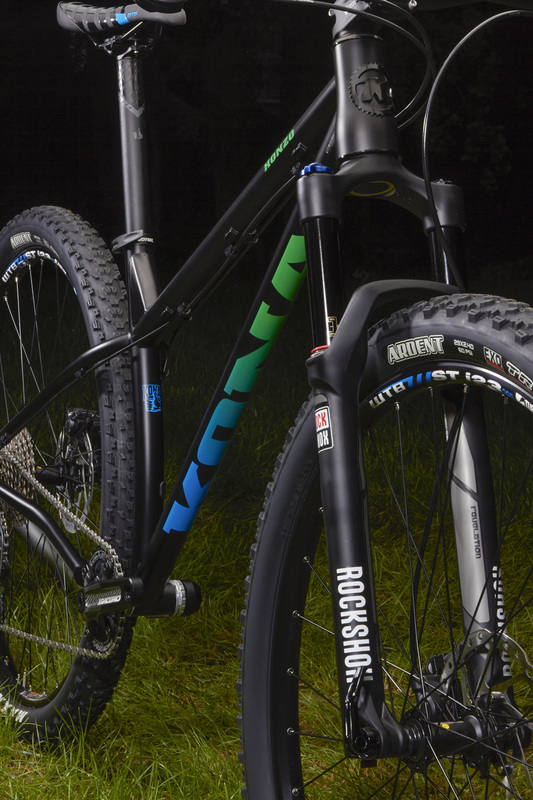 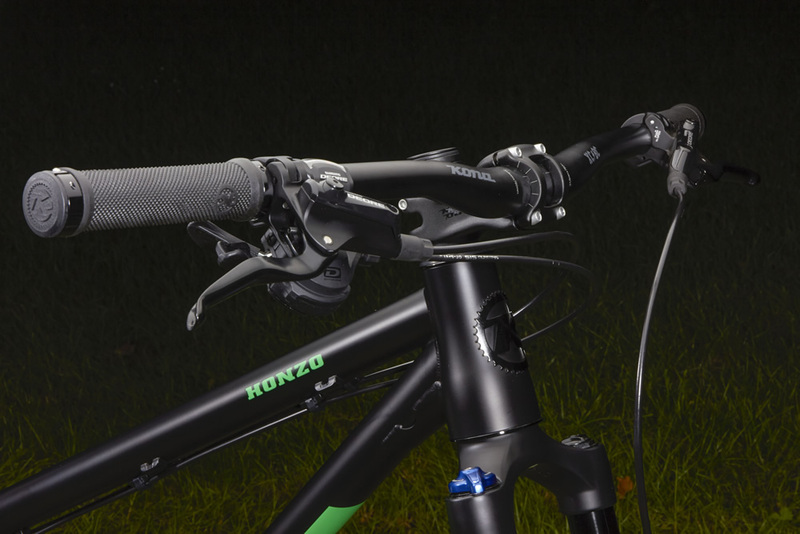 The Honzo is a cult bike in the aggressive all-mountain cromoly hardtail world. 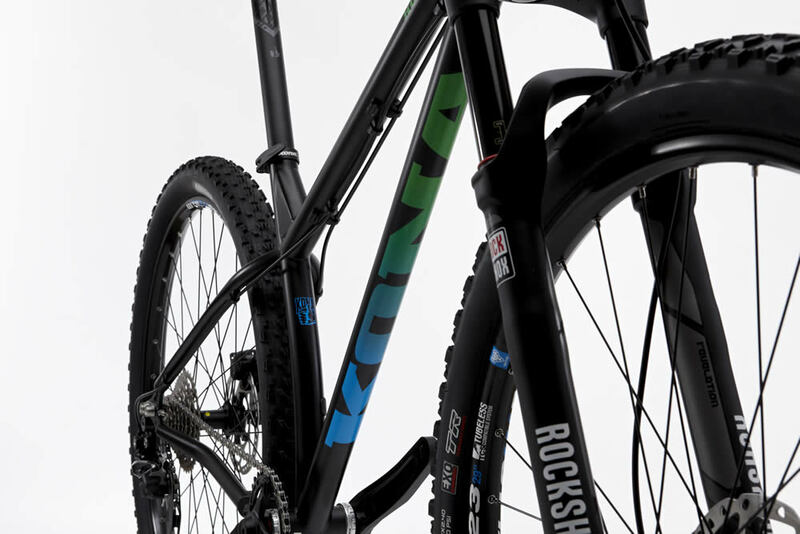 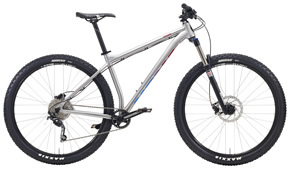 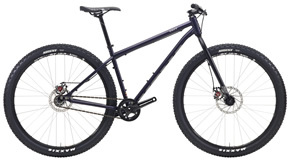 Think of it as a hardtail Process. 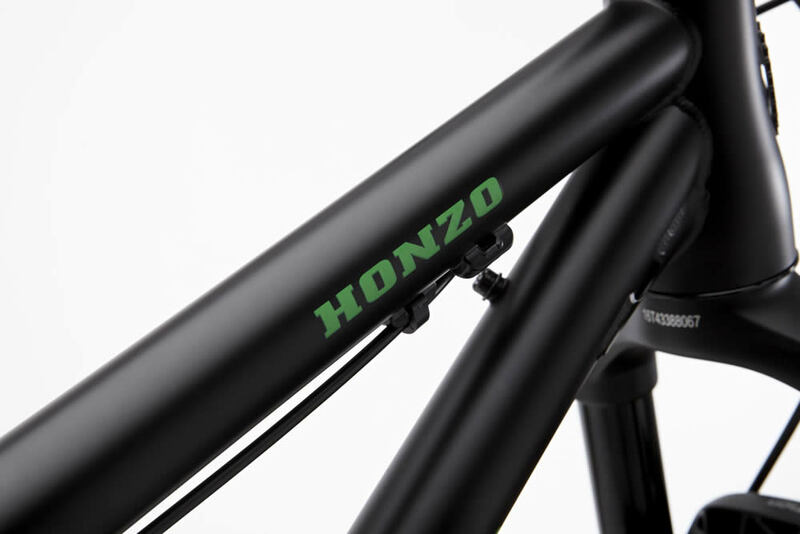 Defined by its slack 68-degree headtube angle, low bottom bracket and shortest-in-class chainstays, with a super-low toptube for great standover, the bike inspires big confidence—no surprise then that the Honzo’s geometry has been much ripped off and duplicated. 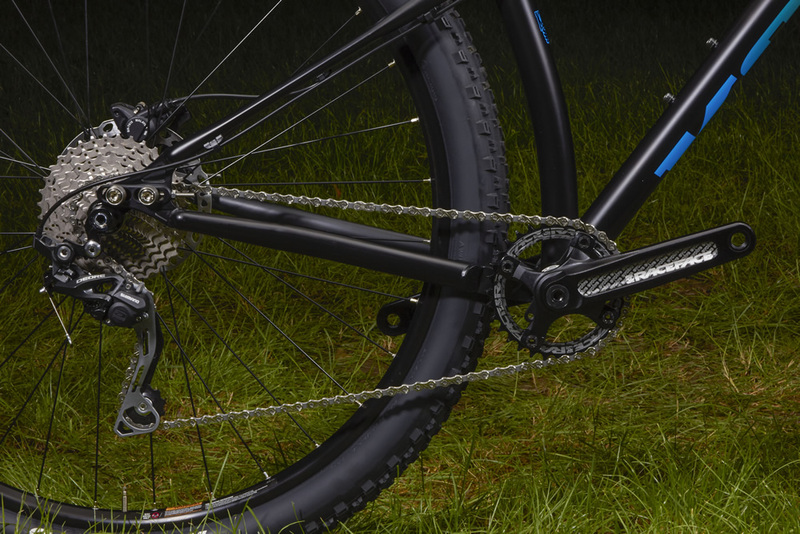 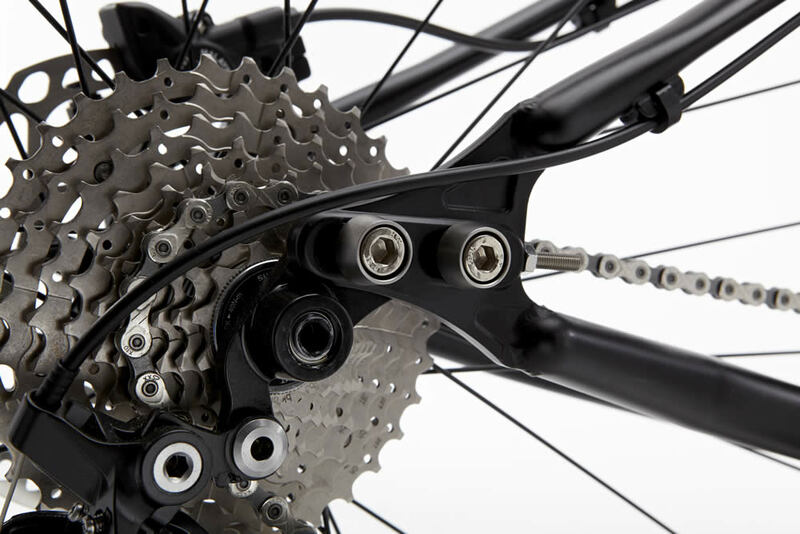 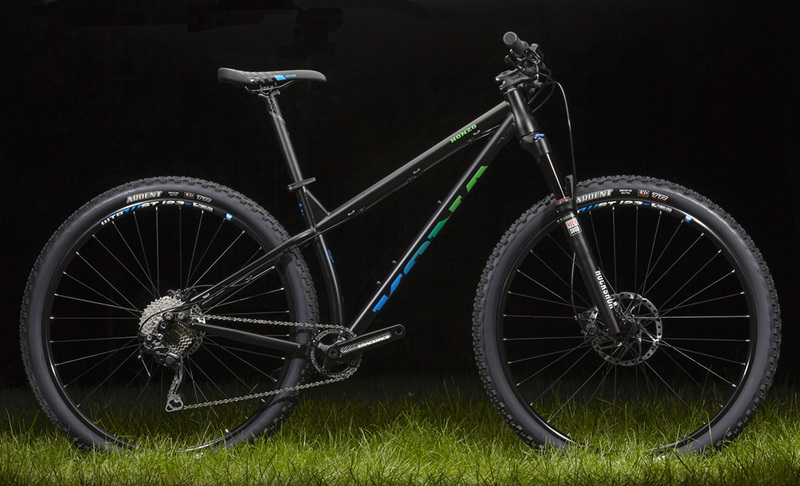 Significant weight reduction and a smoother pedal feel are new highlights of this year’s model, along with a Shimano 10-speed drivetrain with Deore Shadow clutch derailleur and Race Face Evolve cranks with a Narrow/Wide ring that eliminates the need for a chain guide. 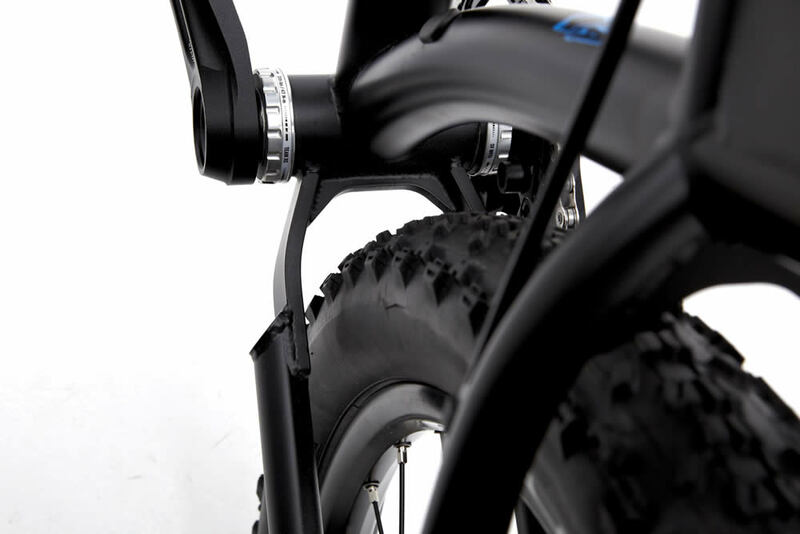 Rear Tire Maxxis Ardent EXO TR 29x2.25"